You want to achieve success in your life. Yet, modern lives are complicated; we have so many different facets of our lives – we take on family obligations, community and civic activities, as well as career goals – to name just a few. Those are what I call “commitments of daily living.” Beyond that, many of us want to make an impact in the world, to achieve more success in a way that brings value to others. It’s interesting because sometimes people achieve success in a specific area of their lives, while other areas suffer. Unfortunately, we’ve witnessed this in its extreme when seemingly successful people admired by fans around the world shock us by committing suicide . Why is this? One key reason is that despite tremendous success in one area of life, other critical areas are lacking or absent. That’s an extreme reason why I promote this concept that we should consider success on a much broader life paradigm. So in order to attain ‘holistic success’ and to create your own unique impact in the world, we coined a new way of thinking about success, impact, and happiness-contentedness call Multi-Dimensional Success. 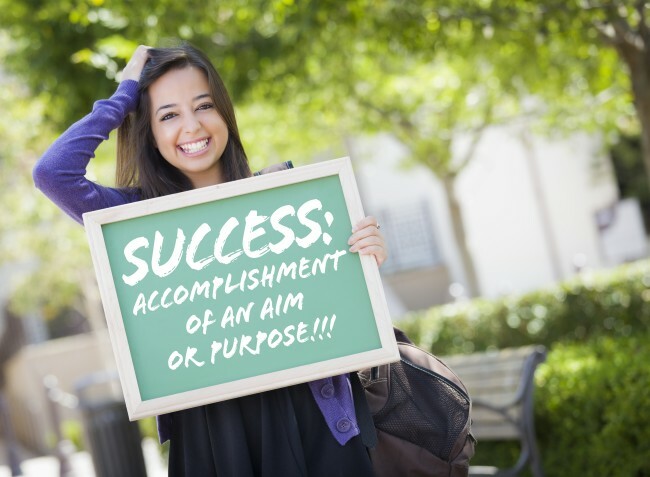 Multi-Dimensional Success occurs when you purposefully align your professional and personal lives to achieve your goals and make your unique impact in the world.